British schoolgirls and their teacher were reportedly sexually assaulted at gunpoint on a visit to Ghana. The teenagers were attacked in their accommodation by a man armed with a rifle while volunteering in the West African nation, according to ‘The Sun’. The newspaper reported a Ghanaian security guard was shot and seriously injured after intervening. The schoolgirls and their teacher, who cannot be named for legal reasons, were said to be recovering in a British hospital after landing in the UK yesterday. The Foreign Office confirmed it was providing support to British nationals and was in contact with Ghanaian authorities. The school is said to support a charity that supports disadvantaged Ghanaian children. 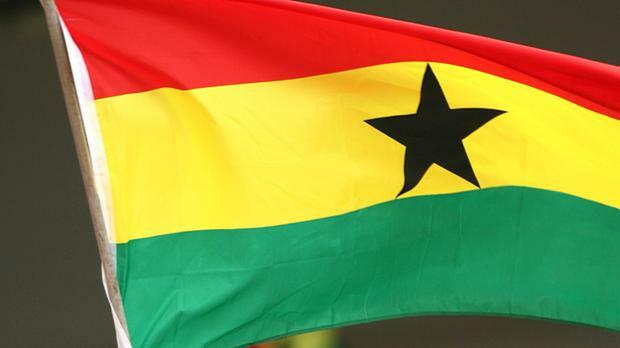 Around 90,000 British nationals visit Ghana every year.